ELeague officials are in discussion to potentially discipline — and perhaps remove — Counter-Strike: Global Offensive team SK Gaming after it attempted to poach the entire Luminosity Gaming team, coach and manager. 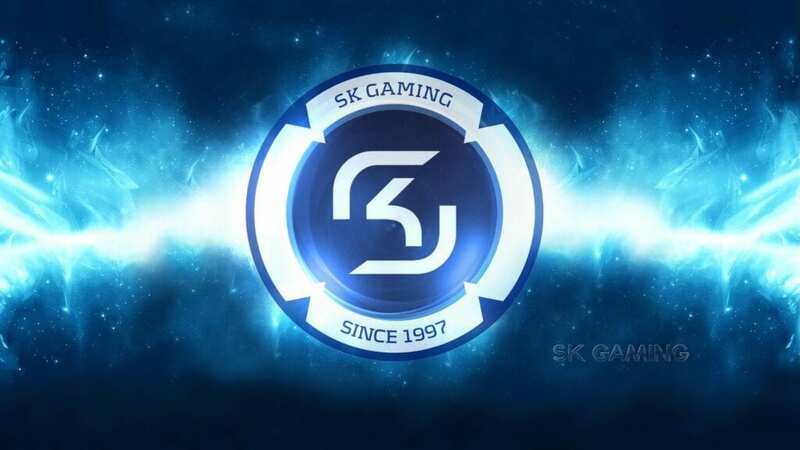 Now, as the players try to go back on contracts they signed with SK Gaming, SK on Friday threatened to pursue litigation against them. However, the Luminosity players also had outstanding letters of intent with Luminosity Gaming for a two-year term that were signed in December 2015. In the emails, SK Gaming managing director Alex Müller said the players could choose where to live and practice, and offered $9,000 in monthly allowances for the team house and for flights to Brazil to see family. Müller even brought the letters of intent to a group of German and British law offices. Their legal analysis concluded that letters of intent “always [have] an OUT,” according to one email exchange. Müller also promised the players legal representation, additional compensation and counsel in any regard. The players, coach and manager have ultimately decided to stick with Luminosity, but due to the SK contracts — which the group said were signed out of pressure and a promise of protection from Luminosity –SK Gaming is now threatening to prepare litigation against the players, coach and management, according to the players’ lawyer, Ryan Morrison. Representing the players in the matter is video game attorney Ryan Morrison, who has worked in the players’ interest apart from any specific organization. Esports lawyer Bryce Blum is the representative of Luminosity Gaming, while World Esports Association (WESA) interim league commissioner Pietro Fringuelli represented SK Gaming originally. But Fringuelli has removed himself from the case after being approached by all parties and asked about a blatant conflict of interest given his position with WESA. The new SK Gaming lawyer, Konstantin Ewald, has threatened the players with litigation if they don’t compete with SK Gaming starting July 1. Fringuelli is not the only WESA-associated party involved with this case. Electronic Sports League CEO and WESA board member Ralf Reichert is a partner in SK Gaming, as verified by the German company’s register. However, Reichert said Thursday on Twitter that he has made an agreement to sell his shares in the company. Maida, the Luminosity Gaming CEO, notified Reichert about this issue. In a statement from ESL, Reichert claims to have no involvement in this situation. However, according to Maida, he and Reichert discussed this matter. In Counter-Strike, poaching is not against any current rules and is handled on a case-by-case basis by individual leagues. However, it is highly frowned upon by many, particularly when one party interferes with the business of another. In other esports, such as League of Legends, team associates such as Renegades CEO Chris Badawi and organization Counter Logic Gaming have received hefty fines and even complete bans from leagues due to similar action. Article with inputs and excerpts from ESPN.